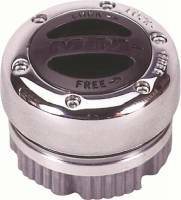 Check out the Recently Listed Locking Hubs. Check out the Recently Listed Tow Hooks. Check out the Recently Listed Transfer Cases and Components. 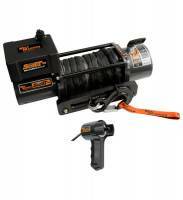 Check out the Recently Listed Winch Accessories. Check out the Recently Listed Winch Covers. 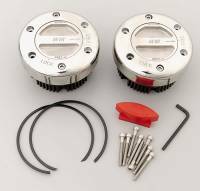 Check out the Recently Listed Winch Remotes. 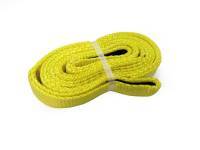 Check out the Recently Listed Winch Rope. 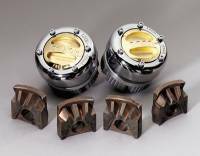 Check out the Recently Listed Winches . Check out the Recently Listed Winches.